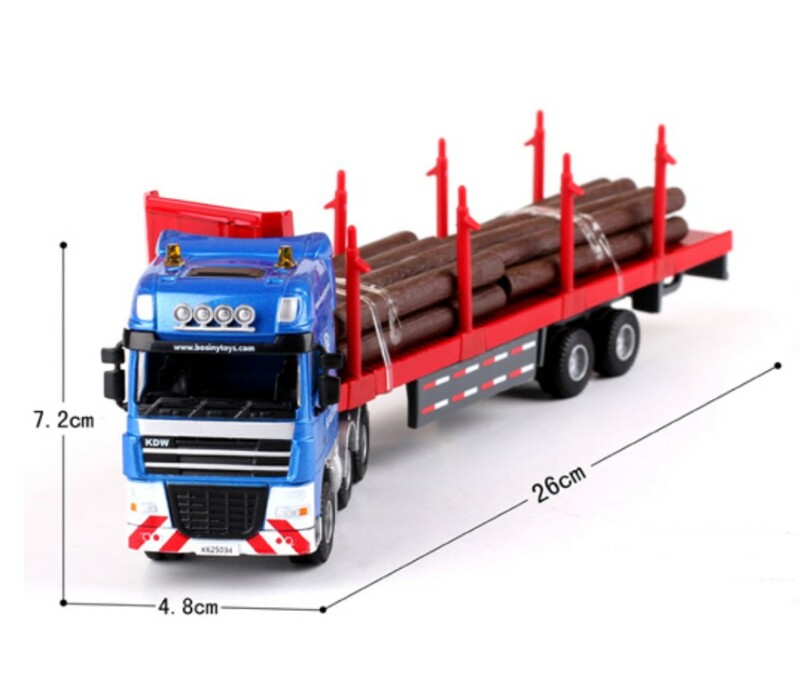 Timber transporters, for forest timber transportation and the development of special special vehicles. 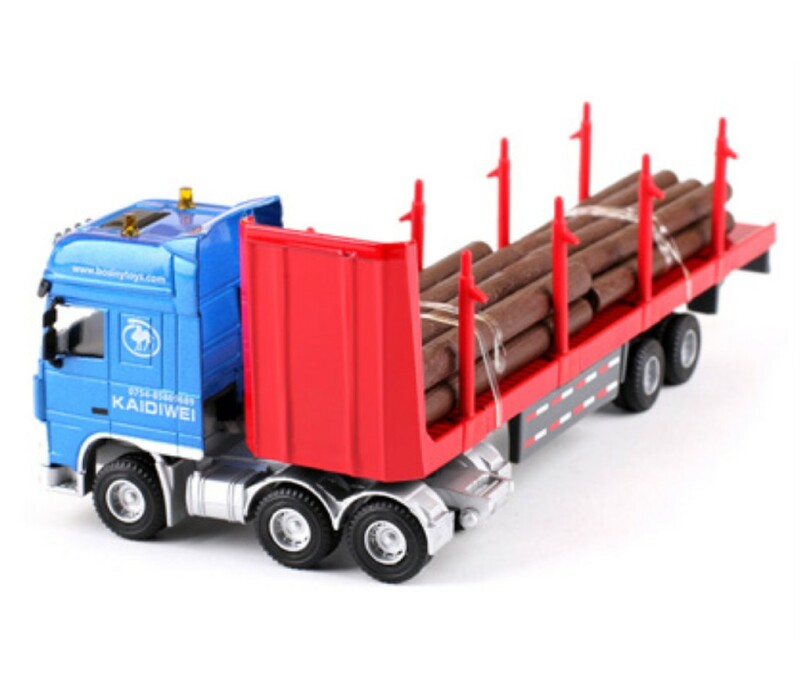 Especially suitable for loading logs or planks, all-wheel drive Form must be adapt to more carefully the road environment. 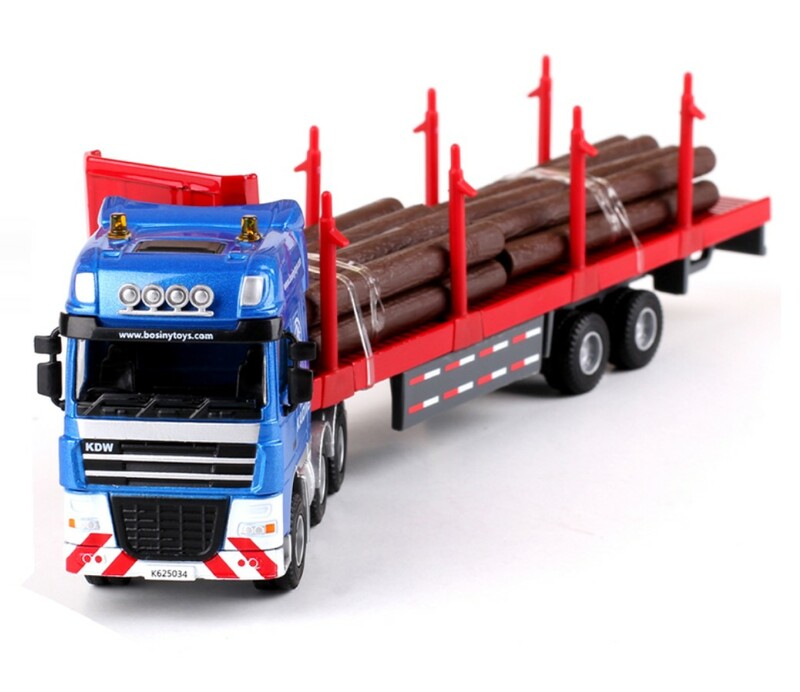 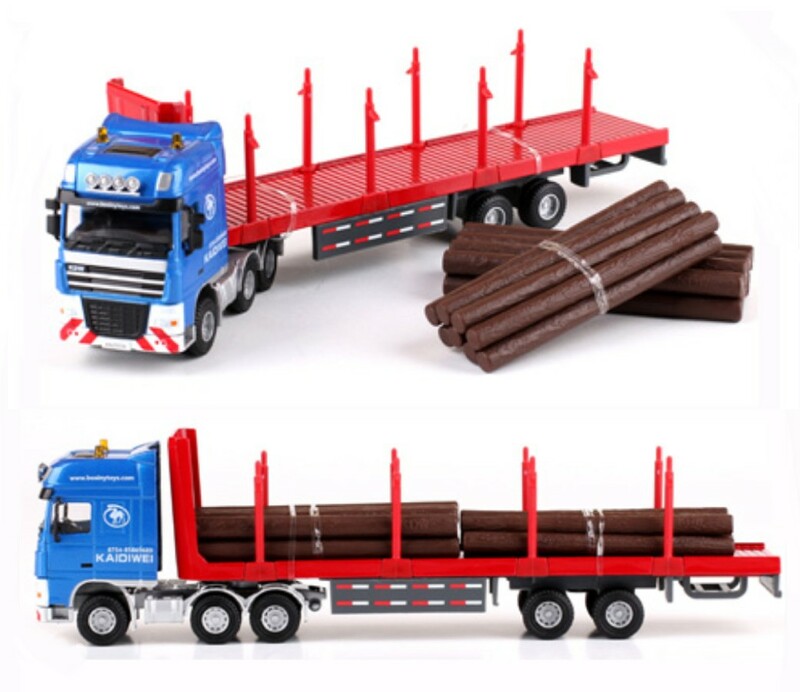 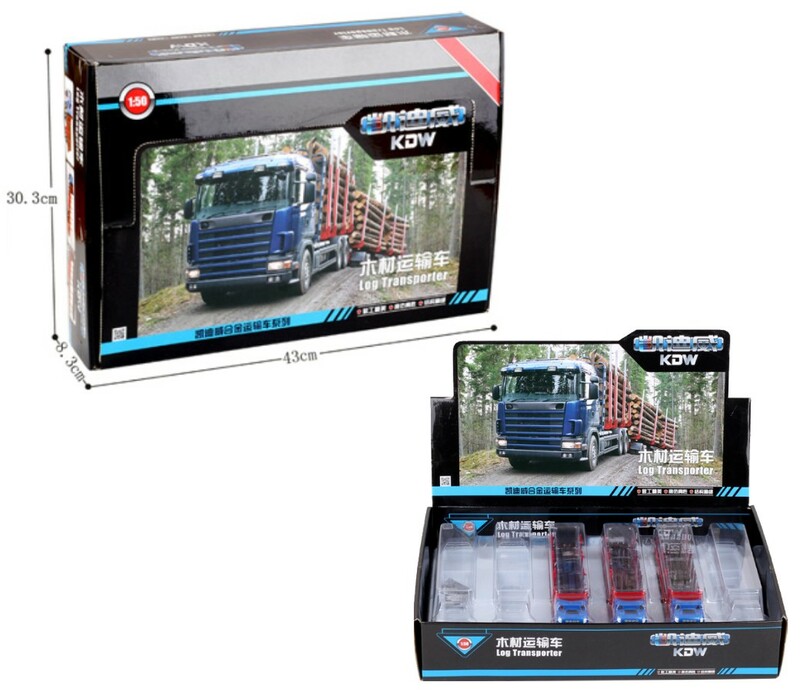 This models is 1:50 alloy timber transporters.